When the riding team blame Ms Carmichael for their poor performance, Dylan starts a campaign to support her aunt. But with all the whispers and secrets flying round, she has no idea who’s on her side and who’s not. Will anyone stick up for her? 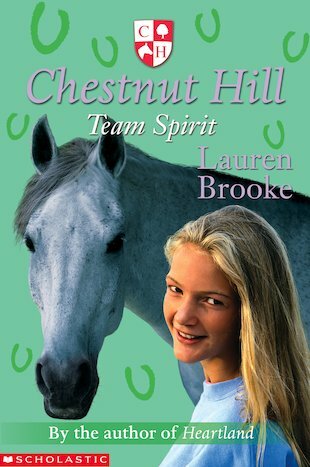 Intrigue and excitement from Chestnut Hill, the school where loving horses puts you at the top of the class!